Our relationship with each customer ~ every day. 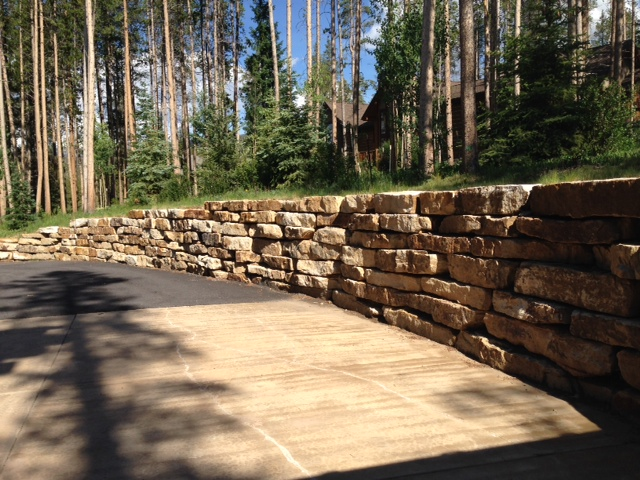 Breckenridge Landscape Company can statisfy all your landscaping needs. 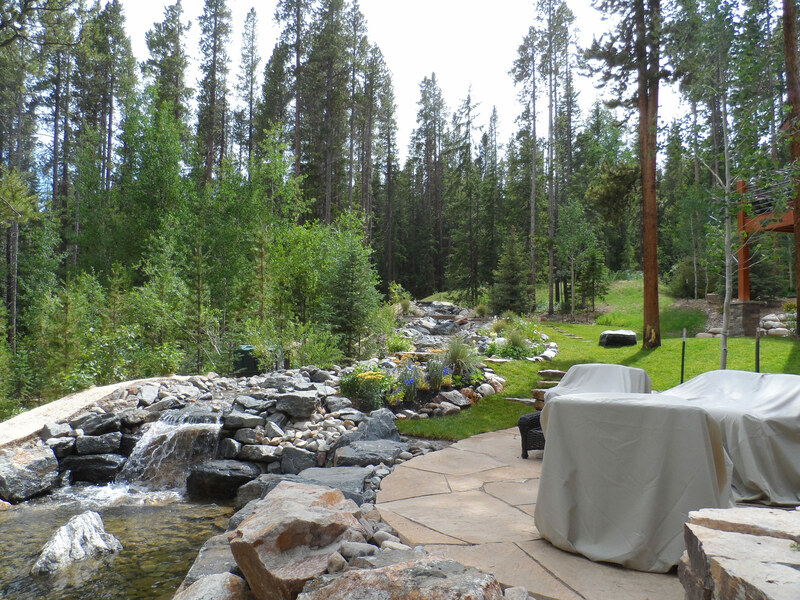 Serving clients throughout Summit County Colorado for over 15 years. 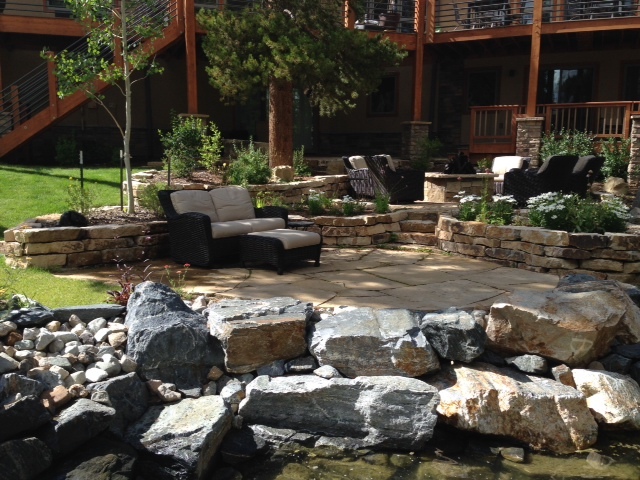 Whether your home or business is in Silverthorne, Dillon, Frisco or Breckenridge we have the high alpine landscaping experience and reliability you deserve. 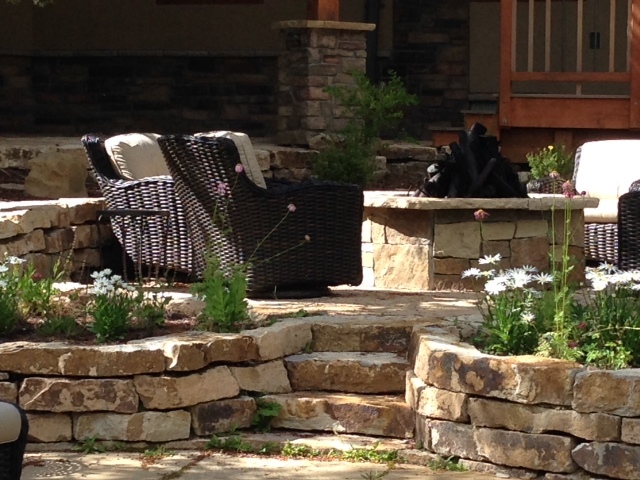 Call or email us today for a free consultation.